Dipping into one memory, lingering over it, has led to a whole host of other memories springing forward. I’m soaking up what has become a parade of nostalgic and poignant, sometimes humorous, recollections of the season. 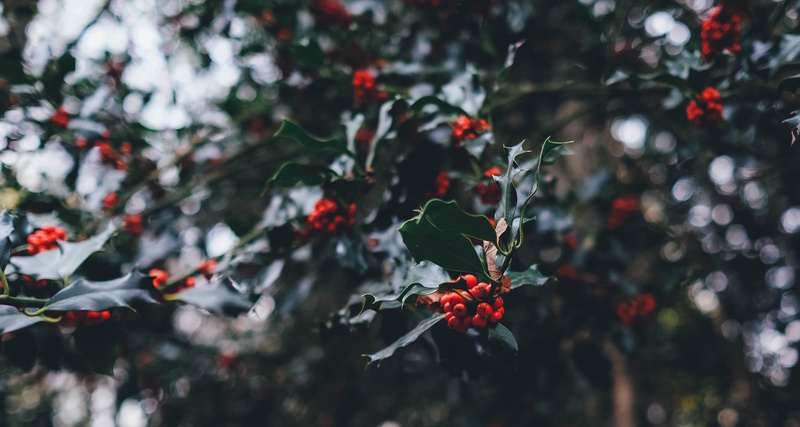 This season is so ripe with memory because all of us share years of history with it, with family, with the traditions that we maintain as we celebrate this current year. The resonance of all this runs deep. I keep finding a common thread in my recollections—people who have been important to me are in each memory. There is joy in rediscovering these moments with these people, some of whom are still here and some of whom are not. My father is one of those who is not with me physically anymore, but reminiscing recently, he has so been with me in spirit. I smiled recalling the year that, in the process of showing his son how to operate the remote control airplane Santa had delivered, my dad proceeded to nosedive the plane, smashing it to smithereens. Oh, did they both feel bad. And, how many years we’ve laughed over that since. Looking back, peeking under the trees of our past, savoring these times is one of the gifts of this rich time of caring and sharing with those we love. This week, the song drifting through my head is Luis Armstrong singing ‘What a Wonderful World’. This entry was posted in Connection, Joy, Touchstones and tagged Dr. Seuss, Luis Armstrong. Bookmark the permalink.